Trading seems to be effortless for those who are expert and successful. Doing small things right from the start towards your long term achievement will be like laying a foundation for a strong future. It is more about seeing and understanding those small things that are not noticed by other average traders and new comers. This academy will assist you to become a master to these small things. Choosing the perfect time frame,etc. Your earning will shoot up significantly if you learn which type of your strategies should be traded at what time of the day. Type of strategy should be picked as per the time of the day you are looking to trade as well as the market condition at the same time. With the combination of these you should be able to filter and pick the best one that suits the requirements. 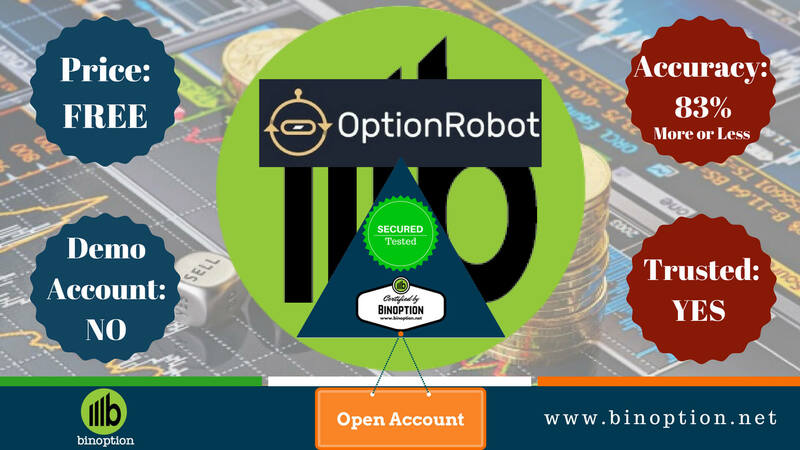 In order to understand this article in detail you should have some basic knowledge of binary option trading. This section is targeted for intermediate traders. 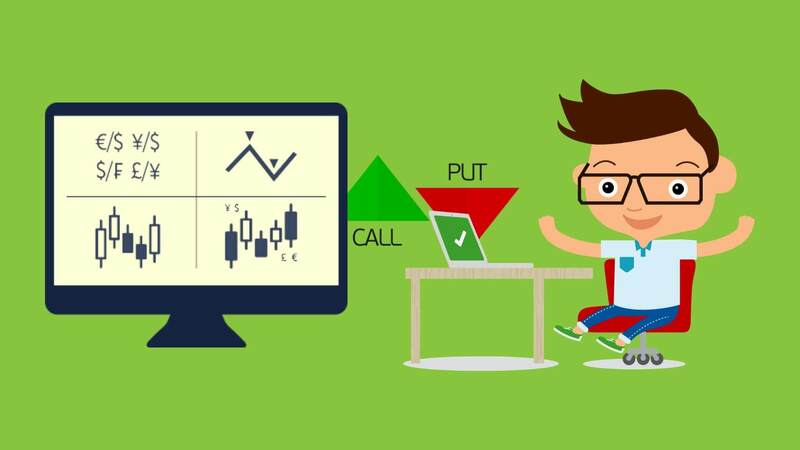 Every traders should make a call whether he/ she wants to make use of candlesticks, line charts, bar charts or graphs in order to display price movements. 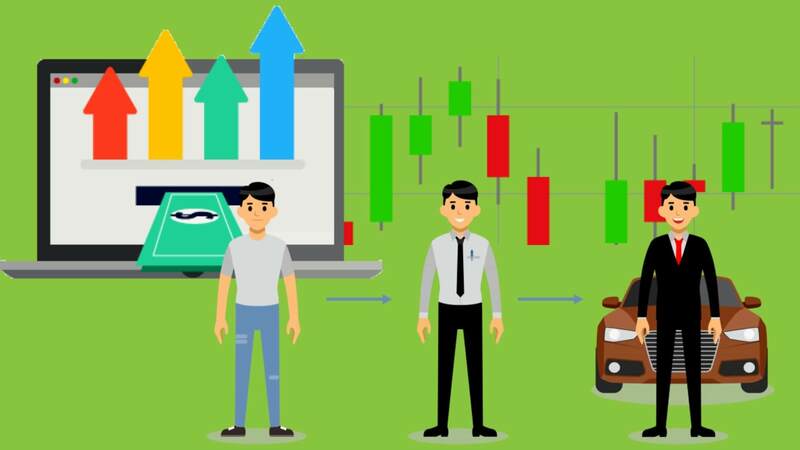 Having this information will help you to know which tool should be used for different types of asset’s price movement. 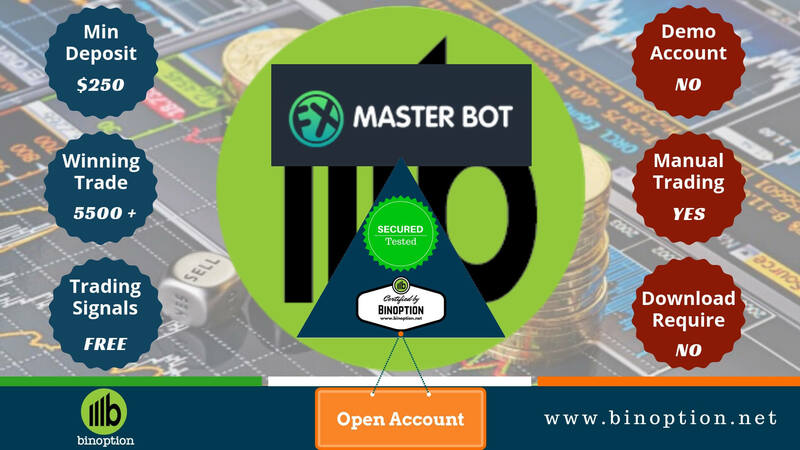 Among these candlesticks are considered very important and there are three types of candlesticks namely – complex candle-stick formation, simple candle-stick formation and comparing candle-stick formations. 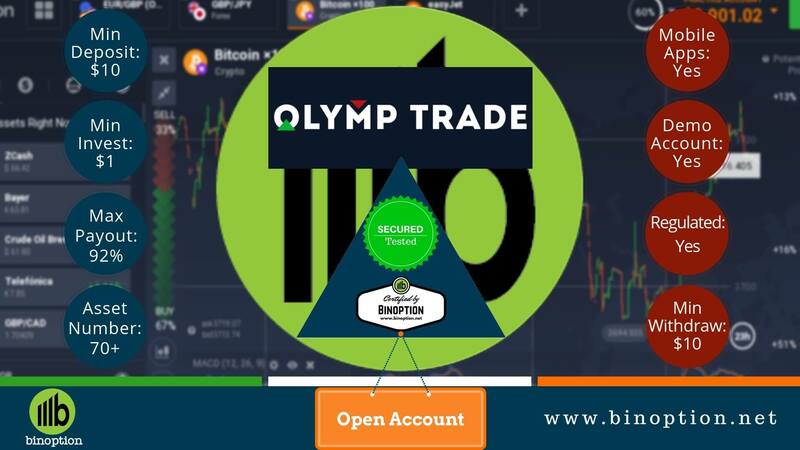 Without taking a serious look upon candlesticks it is not possible for traders to be successful in binary option trading. Read to know What are candlestick charts and how to use them. The main two components of candlestick are body and wick. Doji is a candlestick that has nobody; this indicates any changes in market sentiments. The end of a trend or movement is depicted with the help of Doji. On the other hand wick (also called as Shadow) is less important as compared to candlestick body. It will have significance only in two situations and those are when the wick is missing and when the wick is long. It is all about the resistance and support offered to the market which is unable to break. Long wicks can at times be the correction of some market direction thus before considering it do a thorough check or simply do not use unless you are 100% sure. There should be a closing and opening price to determine the candlestick and these should be above or below the period it has taken into consideration. Candlestick with no wick or little wick indicates strong market sentiments. 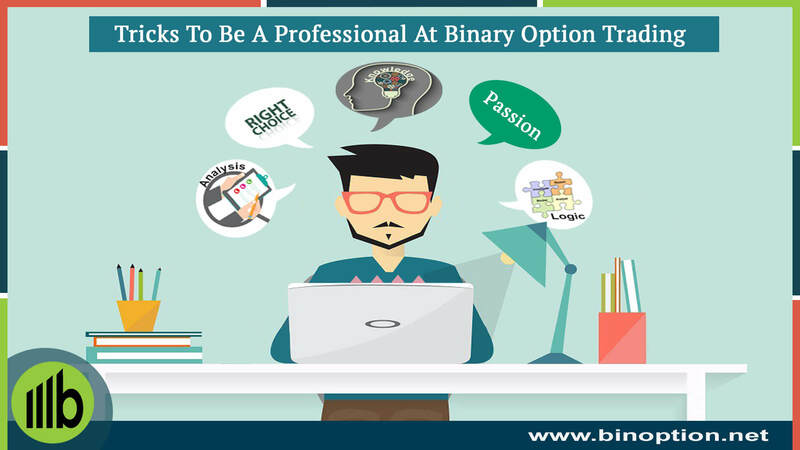 There are a lot of new terms in binary option trading that is not used by many traders in everyday trading life. However having basic information about these will help in influencing their benefits at times of need. These will help you to understand what events have happened in the past. After the market has had come significant change the moving average will change its direction. This will predict what events are expected to happen in future. Oscillators are the best example for leading indicators. The strength of the present movement is determined by aggregated data. The average significant prices of the market performance are depicted in the form of pivot points. 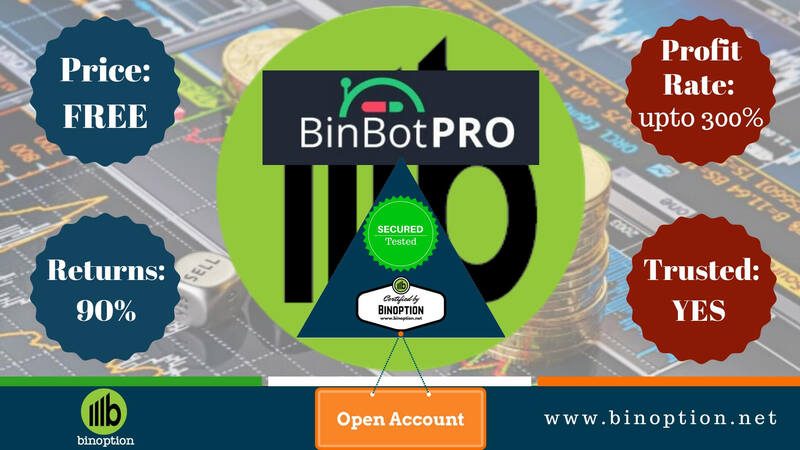 This is a price level indicator for binary option trading. Both long term and short term traders make use of this technique to understand the price movements in the market. It is best to predict the future price movements. Market secrets of multiple levels can be unlocked with this type of price movement indicators. This indicator helps trade followers to figure out the trend of a particular asset in the market for as long as 50 years or more. That trader who is into too much analysis and creates strategies makes use of this type of trading. This displays market movement in a different way. It helps in understanding the general market movements, future market movements and current trends. Time is not considered in tick charts instead period is defined with the help of certain count of trades. These are little things that go unnoticed most of the times, not many have the knowledge of what these terms are and why it is used. This article has given a bird – eye view of intermediate trading. Trader should be smart enough to pick the right price movement indicator at different market scenarios. 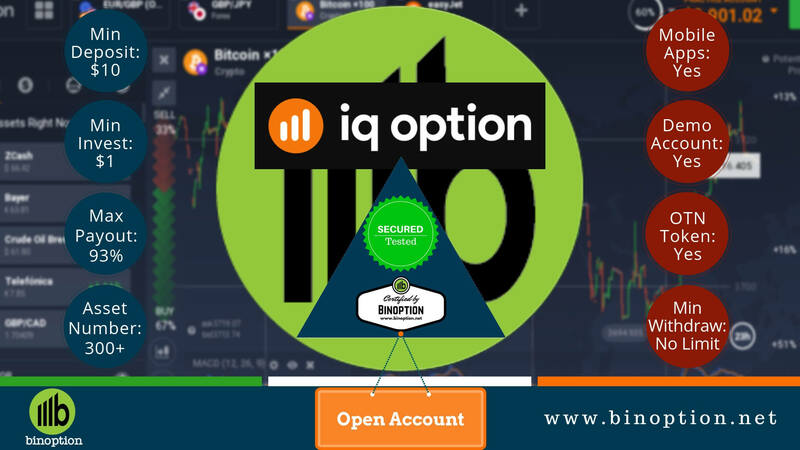 Using same techniques and strategies will not help in long term and this is reason why there is a need for advanced learning in binary option trading. 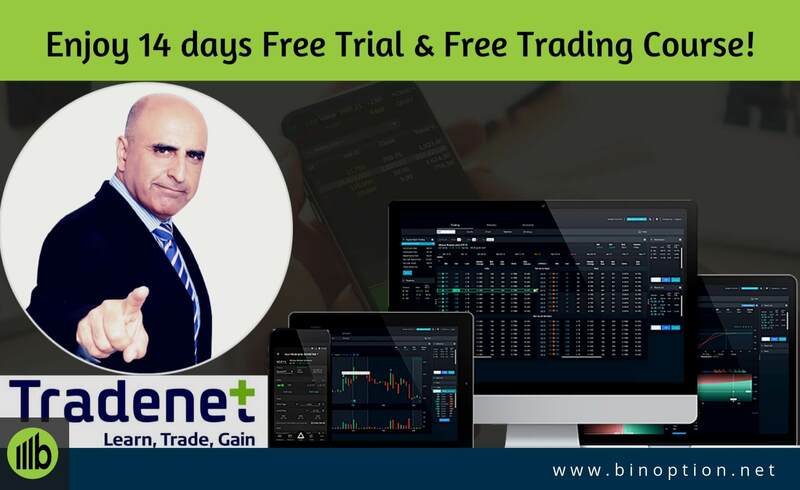 Traders can make money with basic information about binary options but those who have advanced knowledge trade in a different level and the profits will be incomparable. Read 10 step guide binary options to Help You Make Money. Gambling and betting is totally different from trading binary option. They do not have terms and strategies in it, it is based on intuitions and luck of the trader and there will not particular reason why a trade is executed. 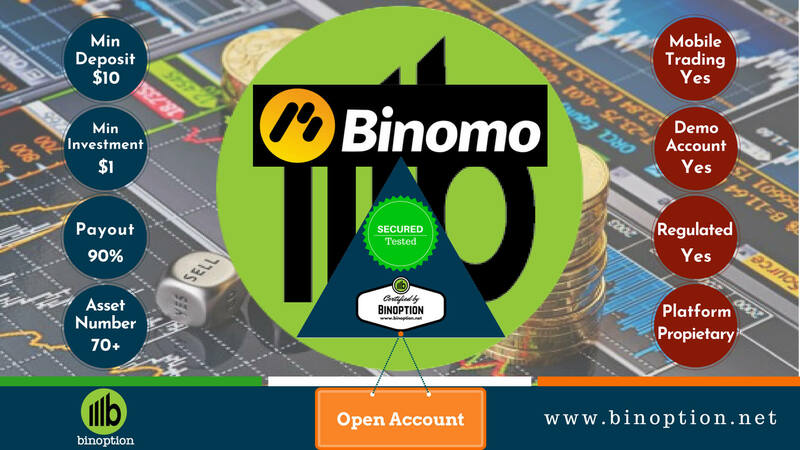 In case of repetitive situations the action by traders and results will be different. There will no certain pattern to make profits.